One interesting thing about travelling to new places or relocating yourself is the new food that you get to taste. 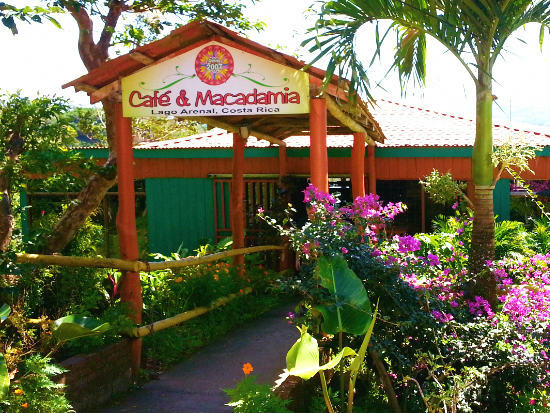 So if you planning to move to this beautiful place called Lake Arenal in Costa Rica you should know about its famous eating places. We want you to taste all those delicious food and experience the beauty of Lake Arenal to the fullest. So here we are with 4 absolutely great places to let your tongue and stomach have a delightful time at Lake Arenal. If you are looking for a soothing lake side lunch/brunch experience, then this cafe ought to be your favorite selection. Enjoy the homemade breads, mouth watering pastries and desserts and delicious soups to make an healthy, yummy and filling brunch. You should also try their exotic sandwiches made with fresh local ingredients. Relish it with the refreshing ices volcano Frappuccino. Although not so cheap, but the view and food makes everything absolutely worth it. Craving for some salad, wraps, burgers or pizzas? 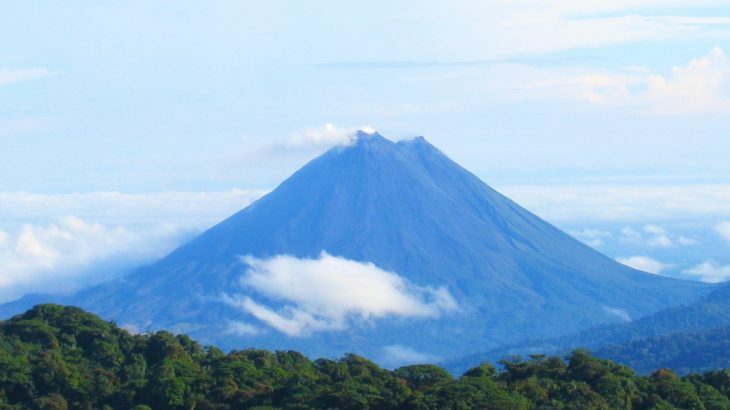 Travel to the downtown Arenal and enjoy the chilling vibes of Costa Rica and the beautiful art around will make the atmosphere absolutely splendid. They have a delicious crazy chicken wrap, chicken pizza asparagus, mushrooms and that yummy blue cheese. Their dipping sauces can quench your thirst for hot and spicy food. 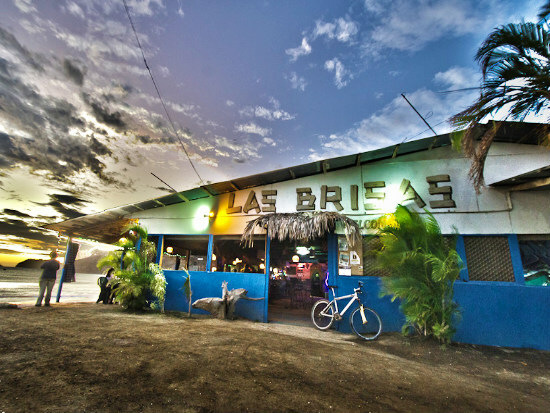 You don’t have to miss that exotic and international cuisine when in Costa Rica as this beautiful place on the Tilaran side of the lake has all the possible restaurants items to take you back to Boston (when it comes to food). Aren’t you getting the best of both worlds. Amazing food and beautiful, peaceful environment. Relish the chicken cordon bleu or the tropical rice with fish here. Spend a memorable evening with your loved ones at this amazing place. 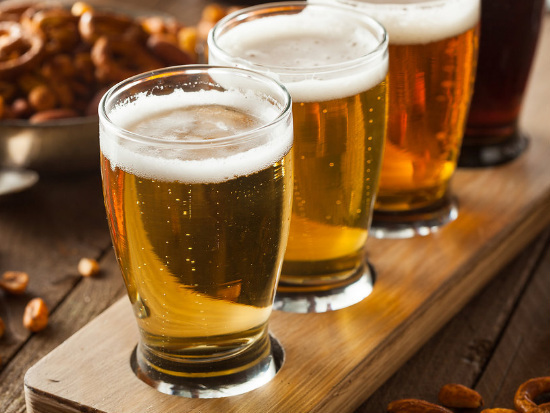 You just can’t miss this place at Lake Arenal Hotel which gives you a delicious craft beer darker and better in taste. 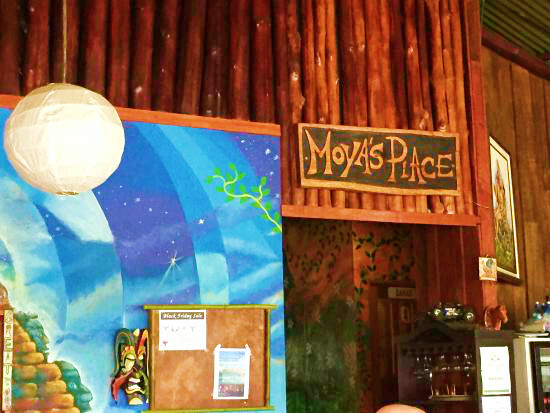 It is an exotic and exclusive brewery of Costa Rica offering hopped pale ale, brown ale and much more. The food is another reason to love this place for your evening get togethers. Their slurpy roasted chicken, porks, burgers, sandwiches and tacos are all yumm. Aren’t you hungry and craving to relish these delicious food? Well there is a lot more that Lake Arenal can offer. Come to this place and enjoy the beauty of nature, the sound of wind and the life of peace and happiness. Contact us to make your life luxurious at Lake Arenal, Costa Rica. Lake Arenal Attraction Lake arenal, Restaurant, sightseeing. permalink.